From the irresistible party jams of South Bronx to the urban sounds of today, hip-hop has maintained close links with its roots. Many of its characteristic sounds and beats come from funk, soul, and R&B origins. The electric bass plays a key role in creating the groovin' that gives hip-hop a unique, attractive feel. 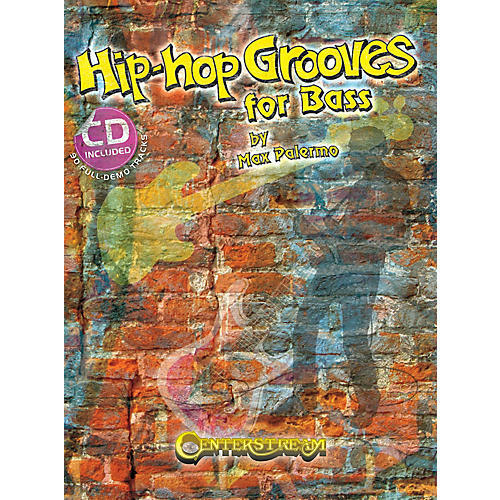 This book/CD set contains 90 authentic hip-hop licks that will lead you to the vibrant world of hip-hop style. All the bass lines are demonstrated on the CD's full-performance tracks and transcribed in standard notation and tablature. Jamming along with these patterns, you will improve your technique while learning how to lay down the right groove. Just listen to the tracks and concentrate on playing with a good-time feel. Enjoy!